You are at:Home»Marketing»Customer Management»Do Marketers Really Know How to Market to Moms? Apparently not. 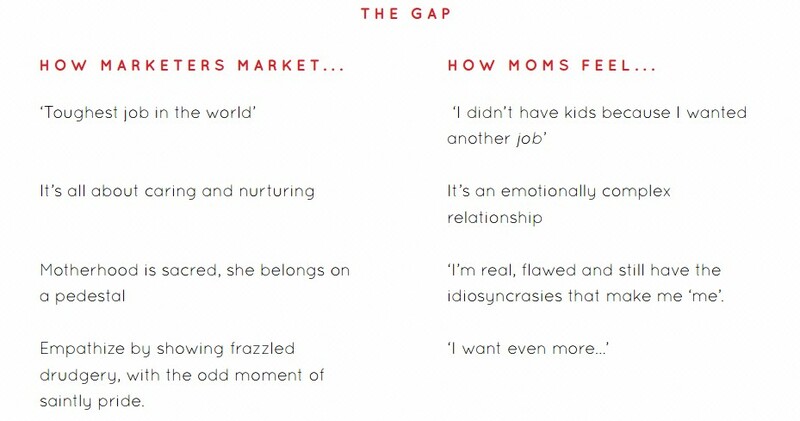 Do Marketers Really Know How to Market to Moms? Apparently not. According to a new Saatchi & Saatchi study, Moms and Marketing: IRL (In Real Life), that researched nearly 8,000 mothers with children ranging from newborns to 17-year-olds from China, Germany, Italy, India, Mexico, the U.K. and the U.S, there is a huge gap between what marketers think moms want compared to their actual needs and desires. 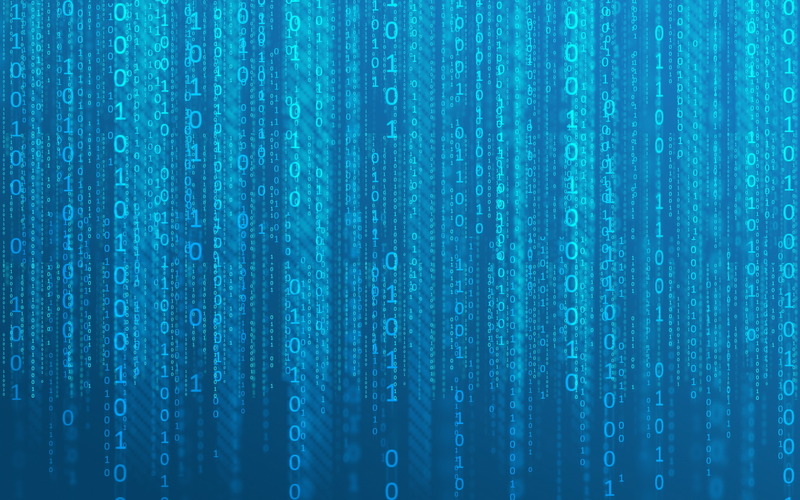 According to the survey, 51 percent of respondents feel that marketers don’t really understand them and that advertisers have an outdated perspective over the entire motherhood concept. And considering that there are more than 2 billion moms in the world, thinking that half of this valuable market feels neglected and misunderstood, it’s not a very good sign for marketers and companies alike. In this context, marketers need to abandon the preconceptions of mothers being stay-at-home moms and to take into account that “career” is part of the modern mom identity. Mills points out that “Motherhood is about being, not doing, and yes the aim of every mom is surely to be a good mother, but not to do well at motherhood.” So, advertisers and companies should “stop treating motherhood as a job,” and quit constantly positioning goods and services as furthering women’s maternal “careers”. To download the Moms and Marketing: IRL(In Real Life) study, click here.